We have for you the first batch from an innovative Swiss brand that has redefined the damping of running shoes. "Don't run, fly. 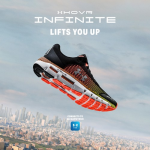 ", is the main slogan of this innovative Swiss brand, which has revolutionized the damping of running shoes. This brand was born in Zurich in 2010, but over the time has become loved among runners from around the world. 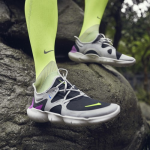 "On" focuses on premium performance running shoes with top design. 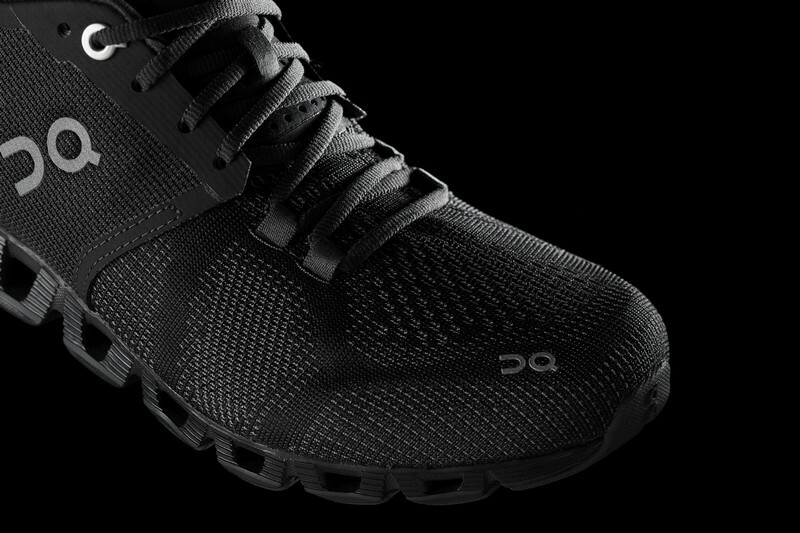 Running shoes by On are unique at first glance, especially because of its damping technology based on the so-called "clouds" that make up the shoe sole. Thanks to them, these shoes offer the perfect damping and stability that will not slow you down. They combine soft landing and dynamic rebound. It's the only damping technology on the market that dampens only when it's needed. We are starting with the Cloud X Black & White Collection. Will you choose black or white?